Petlinks Compressed Catnip tempting toys give cats a familiar burst of catnip-fueled fun without the mess! 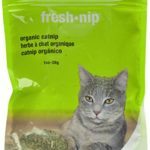 Our catnip is 100% certified organic without chemicals, pesticides or other fillers, which makes it the safe, pure and potent choice for your cat. 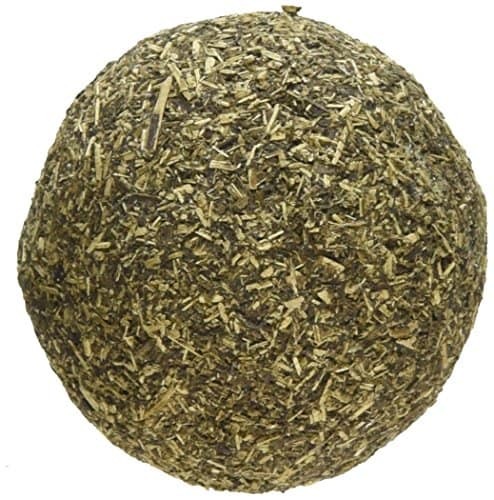 Catnip naturally stimulates most cats, providing a burst of playful energy, usually followed by peaceful relaxation. 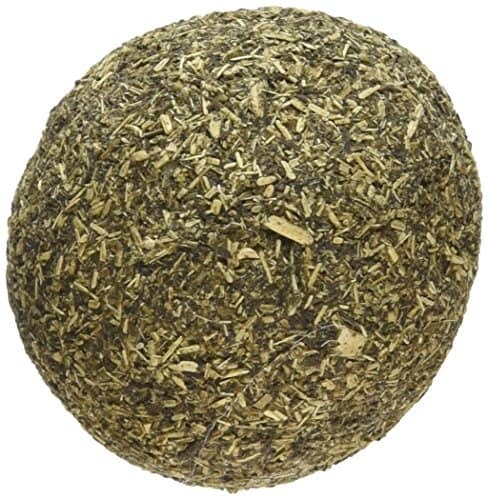 The Catnip Spin compressed catnip ball is safer for pawing and jawing, carrying a potent catnip punch. 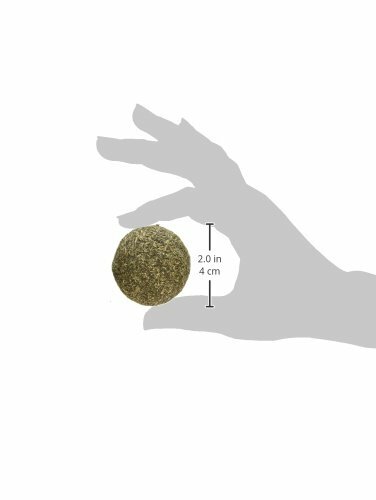 Available in these shapes: Catnip Mouser 2-pack, Catnip Stogie and Catnip Spin Ball. 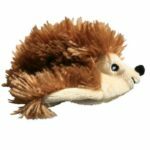 Petlinks gives pet parents the best of all worlds: innovative products, stylish designs, environmental responsibility, and exceptional value with a variety of toys to meet a cat’s need for play, scratching, wellness, retreat, rest, and fun! Petlinks products are designed to meet child safety standards and are backed by our 100% satisfaction guarantee. If a customer is dissatisfied with a Petlinks product for any reason, we will replace or refund it.